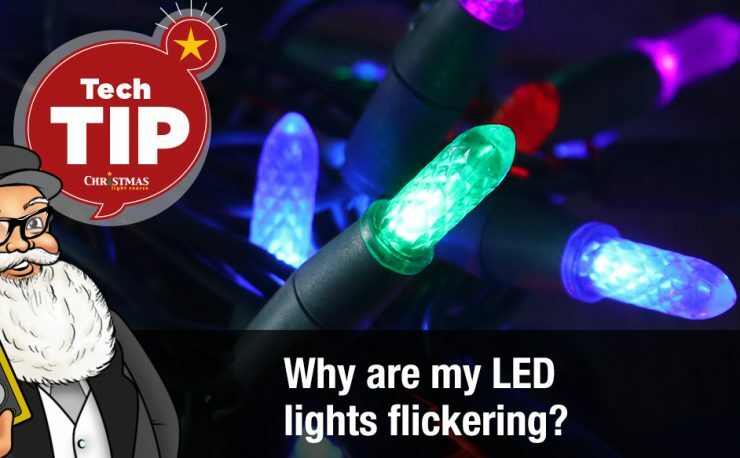 What’s the difference between LED Christmas light strings and LED bulbs and cords? This video answers that question. 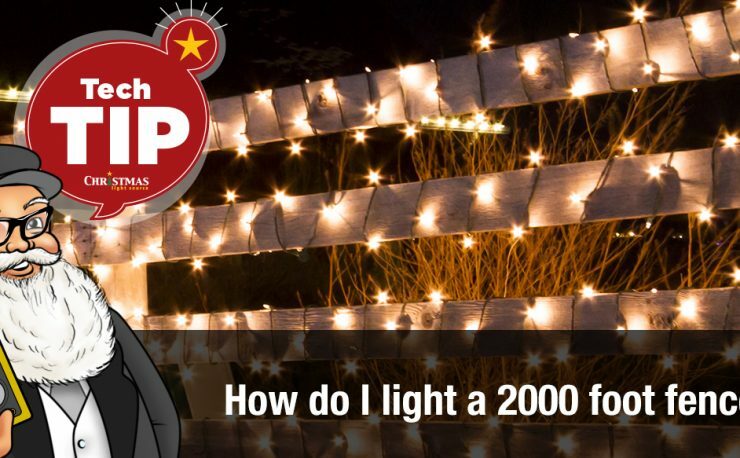 We feel this question about LED Christmas lights and retrofit LED bulbs and cords on a regular basis, so we thought we’d shoot a quick video to get you started. This is a set of LED Christmas light strings. It happens to be C9 and Warm White. You can find it in two locations on our website. First, in the pull-down menu across the top. Pull down and you can choose either C9 or Warm White. Or under LED lights and then LED light strings, on our left-hand navigation. These LED light strings are made with unibody construction. That means that they can’t be removed, replaced, or exchanged. So, if you lose a bulb or part of a string, then you will need to have a backup set to replace that into your project. The biggest strength to these LED Christmas light strings is that you can run them up to 20, 40, even 86 light strings in series depending on which variety you’re looking at. So, be sure and check the maximum specifications on the items that you’re considering. 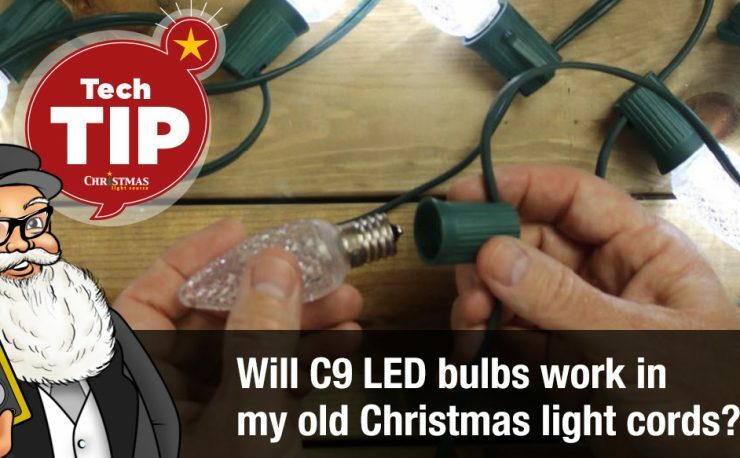 Another option in LED Christmas lighting is to use retrofit C9 bulbs. This happens to be a warm white C9 retrofit replacement bulb and you can find it in our pull-down menu across the top of our website under bulbs and cords, or along the left-hand side menu under LED lights than LED bulbs. 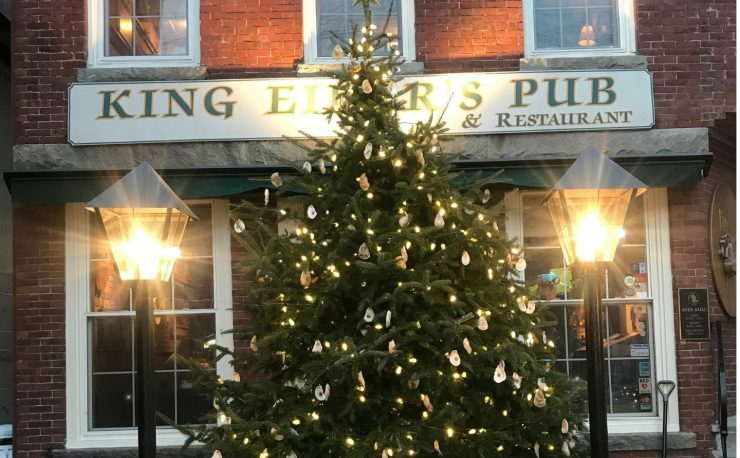 What’s also great is in the offseason, you can find bulbs on our website with the E12 or E17 base in round shapes as well, which makes those really great choices for your parties. So, that gives you extra life for the bulb for the cords that you already have purchased. 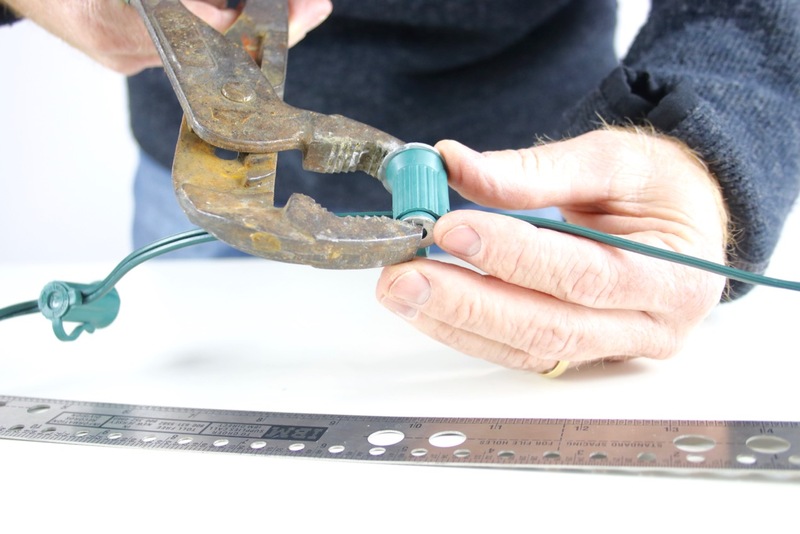 Now, the main drawback with using our 50 or 100 foot C9 or C7 cords is that 18 gauge wire can only be run 250 feet with no matter what kind of bulb you use, whether it has a low current draw or not. So, even if you’re using these wonderful LED retrofit bulbs, do not run your 18 gauge wire more than 250 feet. The strength of this configuration is that if you lose an LED bulb or if a squirrel eats through your cord, you could replace either one without losing all of your cord or all of your bulbs. As a final word, plug all of your LED Christmas lighting products not only in a GFCI rated outlet but into a surge protector. These little puppies are made with the same things that are inside your personal computer and you wouldn’t plug that straight into an outlet. So, don’t do that to these guys.